car rent with driver at your disposal, you will discover the wonders of the eternal city, Rome. In fact, we organize car rents with driver in Rome’s center, so you can travel and discover its wonders in the night. Not only that, you will have the opportunity to visit places like the Roman Castles, or Castel Gandolfo, Ariccia, Frascati, Lake Albano and all the towns and villages located there. Our drivers will be a reference point for you in terms of composure and confidentiality. 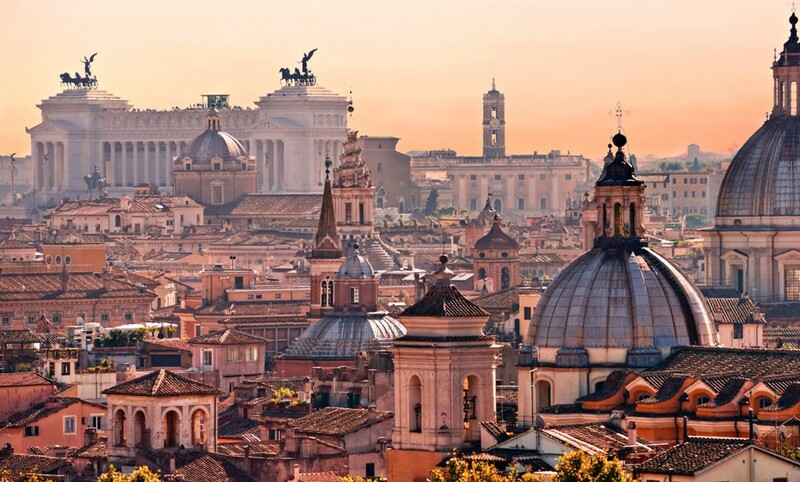 Organizing a private tour with the Bia car hire allows you to optimize travel times in the city of Rome. You will have at your disposal a private driver and a prestigious and elegant car. You will be sure that everything will take place as you planned, avoiding unpleasant problems. Seriousness, quality and efficiency are what makes us stand out of the pack. Our cars have a municipal authorization and are clearly allowed to transit in the historical centers, as well as in limited traffic zones and preferential lanes. Such service allows you to travel in Rome but also in all areas of Italy, through a professional driver, without any parking problems. You may plan a leisure or work trip without having to think of a parking lot or a limited traffic area, you will travel independently, cheerful and carefree. Thanks to the private tours service of Bia Autonoleggio, you can get from one point in the city to another. For a sightseeing tour, for a business meeting, or for a special day, discover our car rental services with driver. For more information about our services and cars or to request a quote, use the form on the contacts page. We’ll be glad to contact you as soon as possible!